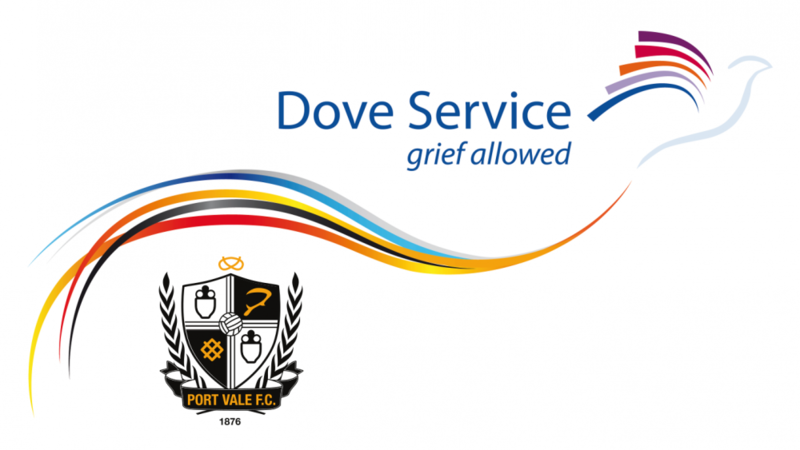 A bucket collection will be held this Saturday during Port Vale‘s home fixture against Colchester United to help raise funds for the Dove Service. Although the Dove Service does receive some funding to deliver its projects & services, a substantial percentage of our services are not funded. As a result, we do rely heavily on donations and our own fundraising to help keep our Core Services running and continue our work supporting people within the community. Thanks to our new partnership with Port Vale Football Club, we will be holding a bucket collection during their League 2 home fixture against Colchester United, taking place at Vale Park on Saturday, the 12th January, 2019. If you’re planning on attending the match, please make sure you keep a look out for our volunteers, who will be collecting donations inside the ground. 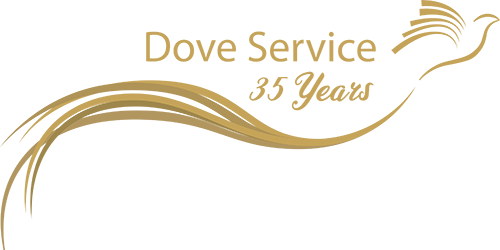 All funds raised at Vale Park will go towards maintaining our Core Services and future projects. For more updates on future events, please follow us on Facebook or Twitter. For more information on how to raise funds for the Dove Service, please visit our Fundraising page. For further information on services provided by the Dove Service and how to refer please visit our FAQ page.